We proudly introduce our featured artists with their outstanding achievements in the world of classical music. 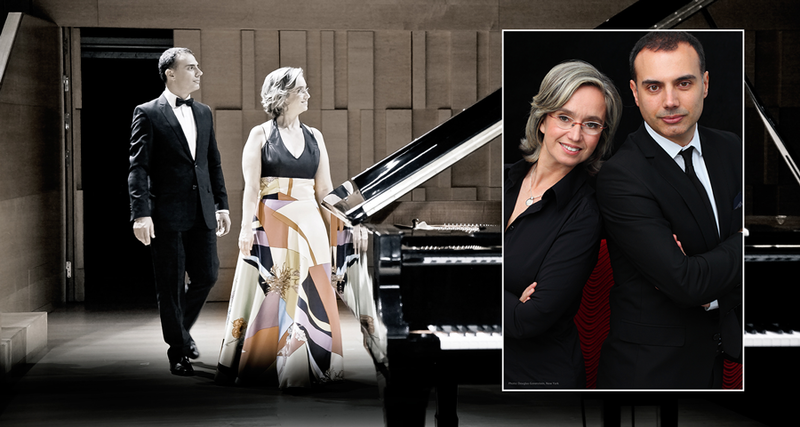 The Duo will make the Carles & Sofia Piano Duo 30th anniversary tour, covering different relevant cities of the world. Carles & Sofia is looking for a possibility to perform a special celebration concert in the UAE. Our featured artists combine their performances and teaching. They give master classes and lectures in different European, American and Asian countries, and also mentor some of the young, talented musicians and guide them along the path of music. The artists have been honoured with a UNICEF award in recognition of their humanitarian efforts towards the needy children of the world.